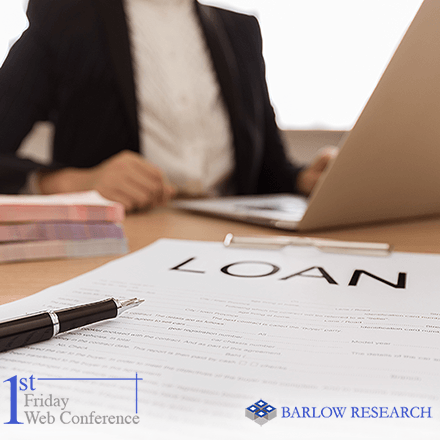 In this session, Jack will talk about the 5Cs of trust-based selling, what clients want from their banker, who to follow, what to read and free resources that are priceless. This includes the importance of LinkedIn and the value of lists sourced from Sales Navigator. 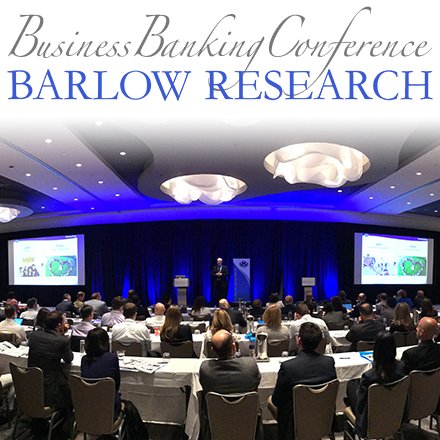 Jack will share bank and banker case studies, best practices and discuss what the culture must do to sustain the process. How primary bank Account Officers currently perform against priority ratings for "understanding my company’s objectives" and "making effective use of my time"
The presentation is designed for anyone involved in small business banking, business banking, middle market banking, relationship management, marketing, internal partners, sales managers or line of business strategy.